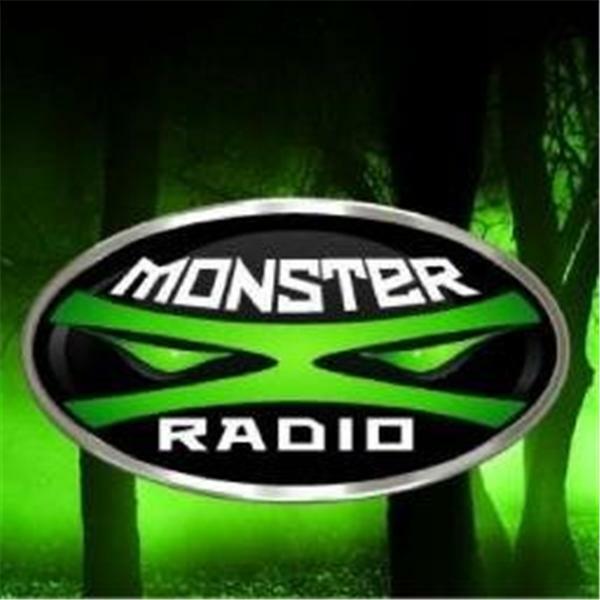 Join Monster X Radio hosts Gunnar Monson and Shane Corson as the recount their recent trek to visit the Olympic Project's Nest site. Joining them on the show will be Chris Spencer and Rebekah Slick who also participated in the outing. We'll get Chris' and Rebekah's impressions of the area and they'll share whether, after visiting the site, they think that these nests could indeed be the work of an undocumented primate. Chris is an independent researcher in Washington State as well as a member of the Olympic Project. Rebekah is Chris' partner in research as well as in life (and may well be realted to the late Bigfoot benefactor Tom Slick).